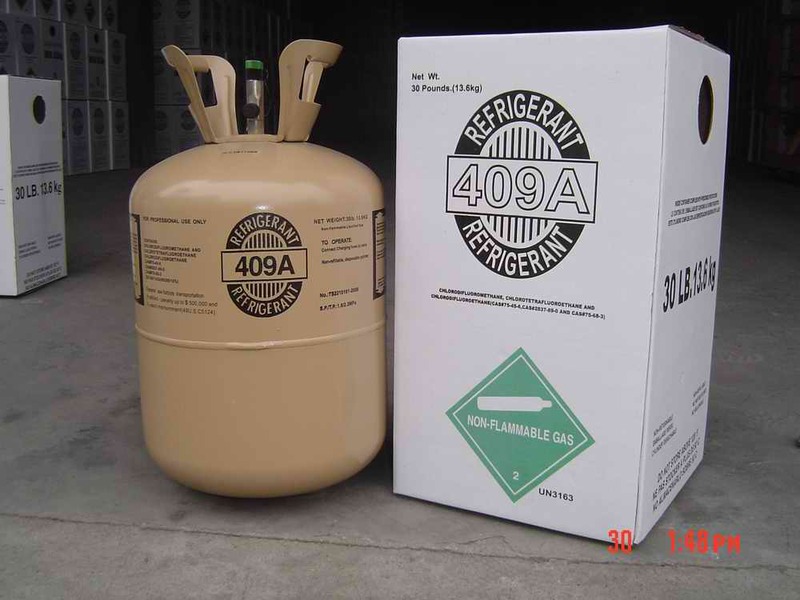 R409A is a mixture of refrigerant R22, refrigerant R124 and refrigerant R142b. It is a colorless gas at room temperature and a colorless transparent liquid at its own pressure, which is an alternative to R12. Mainly used in refrigeration system. Looking for ideal New Refrigerant R409a Gas Manufacturer & supplier ? We have a wide selection at great prices to help you get creative. All the Refrigerant Gas R409a are quality guaranteed. We are China Origin Factory of R409a 13.6kg Disposable Cylinder. If you have any question, please feel free to contact us.